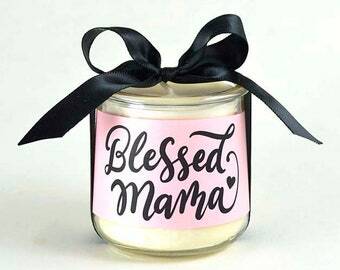 Mom Candle Mom Gift Inspirational Quote Candle Upcycled Candle Recycled Candle Repurposed Candles Blessed Mama Soy Candles Handmade NEW! Announcement Happy Easter gift surprises for Easter decor and to add something special for grown up Easter baskets. 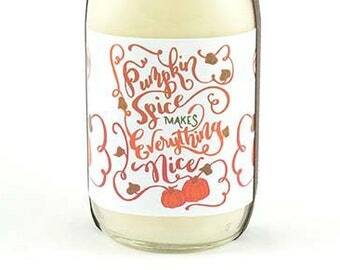 Our unique handmade candles are sure to delight. 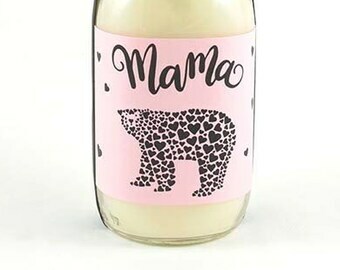 Our original eco-friendly natural wax handmade soy candles & beeswax candles, create memorable party favors, wedding favors, & unique candle gifts for any special occasion or event. 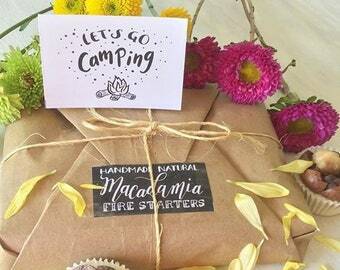 We specialize in Hawaiian candles, Sushi candles, and fun whimsical candles, and natural fire starters. We are the original inventors of hand rolled beeswax sushi candles, and offer the largest selection online and offline. Original illustrated and hand lettered t-shirts for the family. Unique home decor art prints. Happy Easter gift surprises for Easter decor and to add something special for grown up Easter baskets. Our unique handmade candles are sure to delight. Great candles. I had a special order of red, white and blue. Cheryl was terrific to work with! Second time ordering and would highly recommend! Custom candles came out perfect for what I was looking for. Company was always quick with responses to my question and quick delivery. Would absolutely buy again! Lovely candles. Well made and fast shipping. We use wide metal wick sustainers in our recycled beer cap candles, so the wick doesn't fall over as it burns down. Our bottle cap candles made with pure beeswax is cooling down after being poured. We planted orchids on all of the trees around our house. Our rottie girl loves hanging out amidst the grass and ferns in the forest. 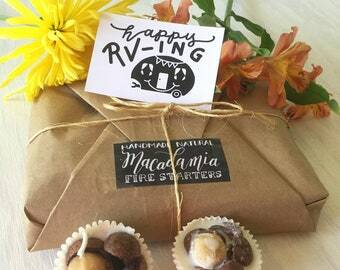 Each macadamia nut fire starter is poured by hand with all natural soy wax. The original inventor of hand rolled beeswax sushi candles. 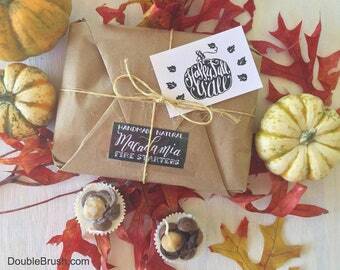 Also unique soy & beeswax candles, & natural fire starters. My husband and I moved to the Big Island of Hawaii after falling in love with the beauty of the island on our honeymoon. For the past 2 decades we have lived, and continue to live in the middle of a Hawaiian rainforest surrounded by native Ohia trees, large Hawaiian Hapu'u tree ferns, wild orchids, mosses, and native wild life such as Pu'eo Hawaiian owls, I'o Hawaiian hawks, and other rare endemic birds. We cleared our property ourselves by hand for months, and dozed just for our driveway and house pad in order to save as many trees as possible. We have hundreds of oxygen producing tall trees on our property. We worked at various places and it wasn't until I came up with the original idea for hand rolled sushi candles made from beeswax sheets in 1996, that we were able to start our arts and crafts business from that one idea. We believe in being responsible stewards of the planet in both our personal lifestyle and business choices. To keep our carbon footprint as low as possible, we have one small car which we drive to town with usually only once a week. We dry our clothes and linens on a sunshine powered clothes line. We have a water catchment system for our house, where rain water is collected from the roof and goes into a large storage tank, and then filtered for our household needs. For our business, we only use natural renewable and sustainable waxes such as soy and beeswax to produce our handmade candles. 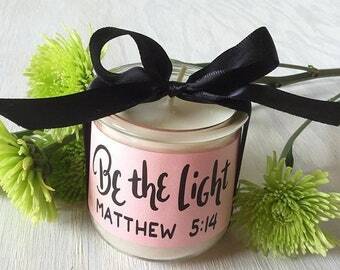 The majority of candles are made from paraffin wax, a by-product of the petroleum and oil industry. We also never buy packaging material. Instead we reuse magazine and catalog papers for stuffing, and pick up packing materials that were heading for the landfill from local stores. Our humble wholesale and online retail crafts business support our fine art endeavors. We live a simple and quiet life in our art studio/home in the middle of a Hawaiian rainforest with our pet dogs, cats, and bird. Our second Etsy shop offers our original hand lettered and illustrated designs on t shirts. Our third Etsy shop offers home decor art prints. We kinda do everything together. From making candles, the photography, and packing your order with care, our Double Brush Besties mean everything to us! Aloha! We specialize in creating unique natural wax handmade beeswax candles and soy candles for original gifts, gift baskets, party favors, and wedding favors. We pride ourselves on our personal customer service so feel free to contact us with any questions you may have. We would love to have the opportunity to help make your next special event just what you wanted. Wholesale inquiries are also welcome. We carefully pack every order for shipment, but if damage in transit should occur, you may exchange damaged merchandise for an identical replacement within 30 days of the shipment date. Please email us a note with photo as to the type of damage your shipment incurred. Shipping and handling charges are non-refundable. You may want to insure your package; we are not responsible for lost or misdirected exchanges. Please note, USPS parcel post or standard mail (slow boat, literally!) may take 4-8 weeks to get to Hawaii from the mainland, and USPS Priority Mail 3-10 days. Once your package is received, we will promptly send you your replacement item, along with a complimentary candle to thank you for your trouble. We will pay the cost of shipping your newly exchanged items back to you. OR if you paid for your order by credit card and do not want a replacement, a credit for the product only will be issued and will appear on your next billing statement. Re: International orders, we do everything we can to pack your order securely, but if damage should occur, we will refund the product amount but not the shipping cost. Please be sure your mailing address is complete and correct. Lost or misdirected orders to an incorrect address you give us are non-refundable. If the post office returns a parcel because the address is incomplete or incorrect, or the recipient is not there, we will contact you. If you give us a corrected address and want to re-send it, you will be billed for the same shipping/handling again. If you want to cancel your order, we will refund you for the product amount only, minus a 20% re-stocking fee. We will not refund for postage and handling. If you want to return an item, let us know asap and mail item back before 30 days. After we receive the item, we will refund your order minus a 20% re-stocking fee. Custom orders and shipping/handling cost are non-refundable. • We accept Visa, Mastercard, American Express, and Discover through Etsy direct checkout. We are not given any of your credit card information. • We are PayPal Verified. With PayPal, the entire transaction goes through their secure servers and we never see your credit card information. We only see a confirmation that a payment was made. We only ship to all 50 United States but will make exceptions to other countries if you contact us. We found it too difficult in the past to figure out the shipping set up for international orders. UPDATE: Some listings do have international shipping options. Most in-stock items ship within 1-5 business days. U.S. Priority mail usually takes 3 days to the west coast, and 3-5 days to the east coast but can take longer. International orders usually take 7-10 business days in transit. I live in a rural area and go to town weekly. Please let me know if you need your order at an earlier or later date. I will also email you after you place your order to let you know an approximate ship date and other details. We ship most items via USPS Priority Mail, or USPS First Class mail for smaller lighter items, with delivery confirmation. Federal Express shipping is also available, let us know if you would prefer their service at an additional charge. If you order one item, the shipping is the first price you see. If you order more than one item, the most expensive shipping price will be first, with the second price in parenthesis for each additional item added on. It is the responsibility of the US Postal system (USPS) to deliver mailed orders. We are not responsible for incomplete or wrong addresses given to us, non-delivery due to recipient not accepting package, unsuccessful attempts from the post office to deliver, lost, misdirected, or late mail delivery. We will contact you if an order is returned to us. If your order is returned to us unopened, we will refund you for the item less any Etsy fees and a 10% restocking fee, but we do not refund any postage/handling fees. If you want us to re-send the order, you will have to pay for the shipping/handling cost. We will be more than happy to assist you with all of your gift giving needs, whether they be for yourself or others. We can also ship directly to your recipient and enclose a hand written gift note with your message. We have been in business since 1996 and have assisted many brides, grooms, event planners, small businesses, and large corporations with their gift giving needs.